NOTE: This is the eleventh in a series of 31 reviews of scary short stories and novels. As part of All Hallow’s Read, I will be sharing all the scary stories that I think you should consider giving to someone for Halloween. Because this is a tradition intended for people of all ages, some of these titles will be for children and young adults, while others are meant strictly for adults. Happy Reading. Only eleven days in and already I’m repeating author’s. Well, this whole venture was a last minute decision. I was in no way prepared. So if I’m going to repeat, it’s best to begin doing so by calling back to the writer who kicked it all off – Joe Hill. 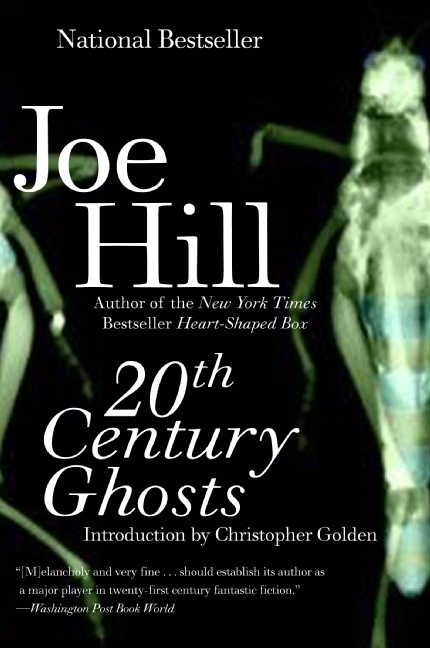 In my inaugural post I explained that Mr. Hill’s first book was a collection of short stories called 20th Century Ghosts. I also mentioned that it contained what is probably the scariest story I’ve ever read. When you consider the amount of scary stories I’ve read all the way to the end, this may seem like no real feat. Then if you think about the nibble of work that has actually scared me, that is really saying something. My Father’s Mask kept me up very late, afraid of silence, of my past, of little children in angel wings. (As rare as that last one is, I guarantee you’ll feel the same way.) It made me question how I register reality. It told me a story I didn’t understand, but grasped enough to be troubled by it. Plot details aren’t my thing. Some critics spend time going over them. I think that’s mostly a BS way to pad out your writing. That is why you won’t see me do it very often. Unless I need to in order to stress a certain point. In this way I am lucky here. Going into the plot would do no good. For one thing it would ruin the sense of discovery, giving you signposts in the wilderness, thus destroying the thrill. For another, I’m not totally sure what the plot was. No one is. There are plenty of forums out there where people sit and discuss this story’s meaning, trying to decipher exactly what happened. Joe Hill even had a thread at his website where he went through and discussed each one of his stories in detail, only to drop the whole endeavor shortly before reaching My Father’s Mask. 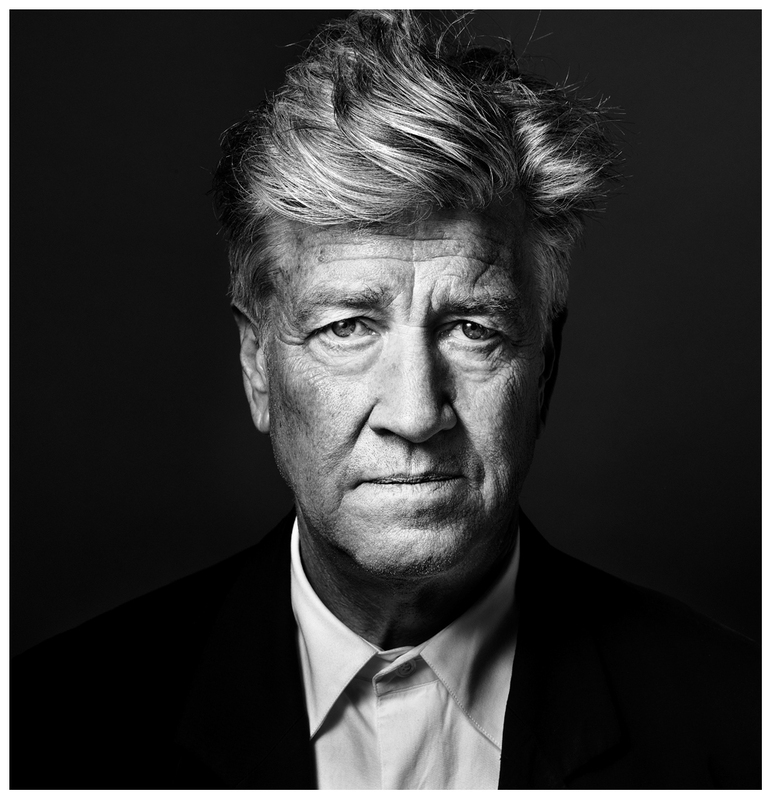 The best way I can describe it (and it is in no way adequate) is to compare it with a David Lynch film. No film in particular, just the surreality of his filmography. Sometimes things happen in the story that shouldn’t be so unsettling, have no apparent threat whatsoever, and still I found myself shaken deep down. Like Lynch, Hill gives you just enough to hint at what else may be going on below the surface. Something is happening in the character’s peripheral, and because he can’t get a solid glimpse at it we’re left disillusioned and frightened. Uneasy is a good way to describe how you may feel while reading, and LONG after doing so. Like a dream you wake up from, trembling, sweating (if you are sick or want to be theatrical) and unable to remember just what the hell happened.